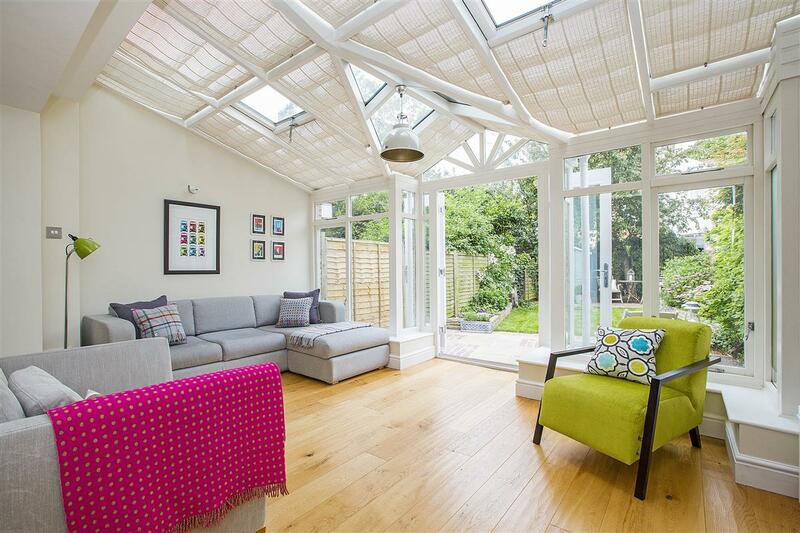 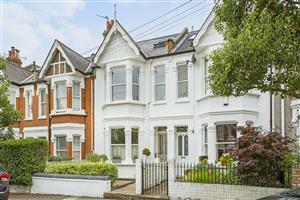 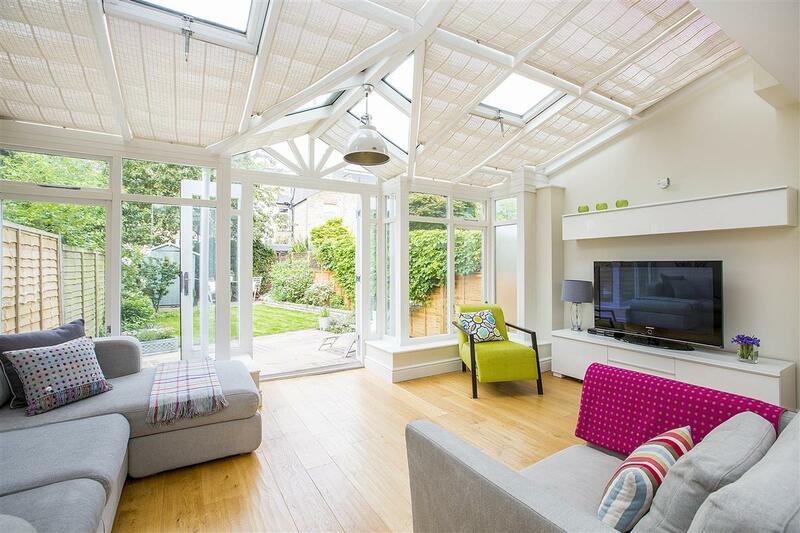 An exceptional four bedroom Grid house, superbly presented throughout, positioned on the highly regarded, Trentham Street. 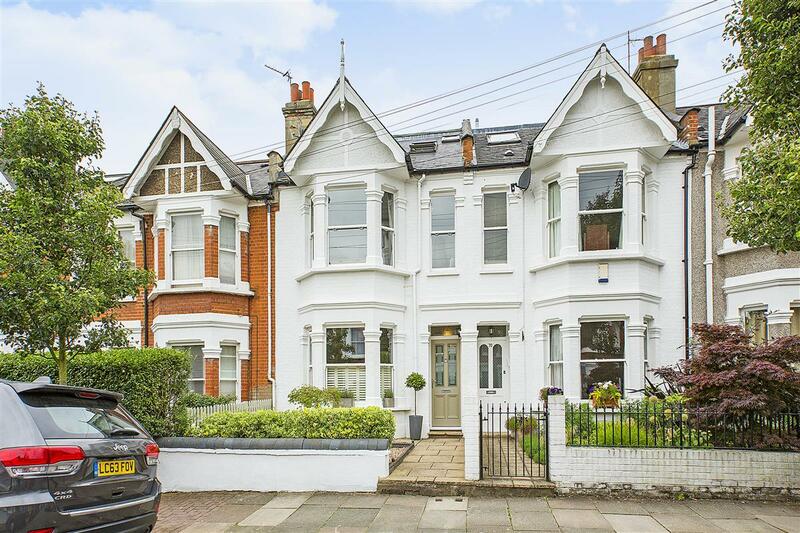 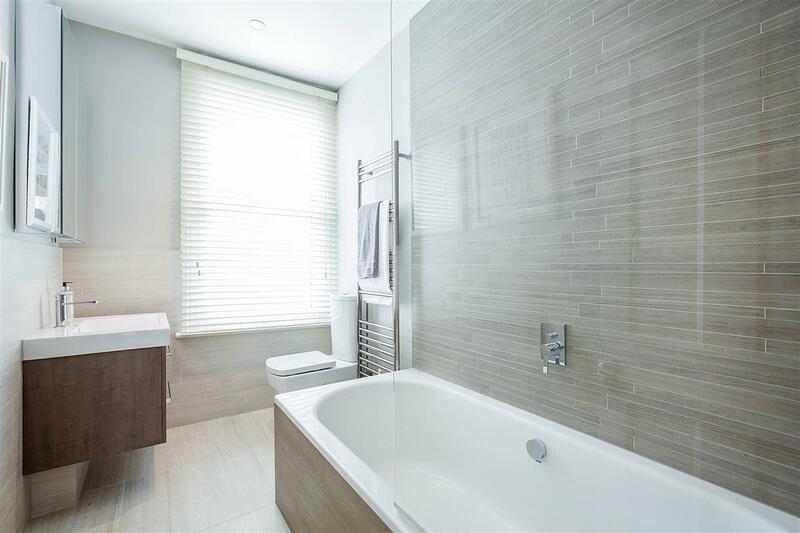 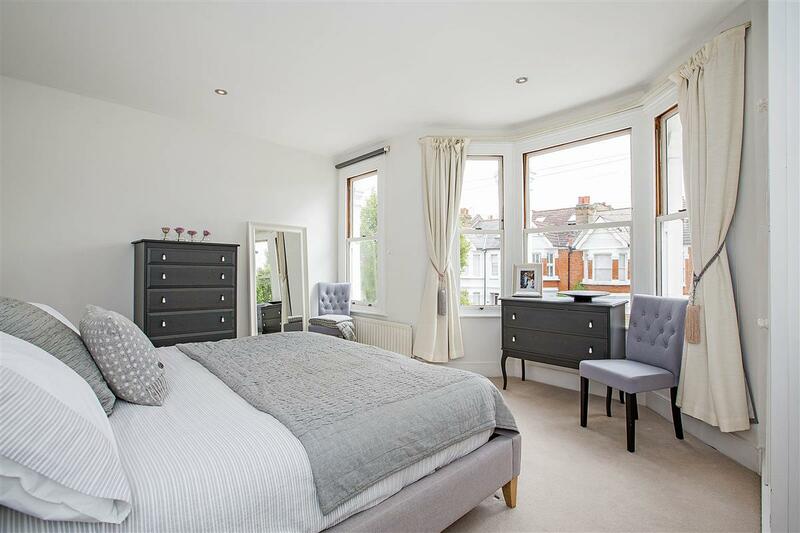 The ground floor benefits from a large reception room to the front of the property, which has been extensively refurbished and is immaculately arranged. 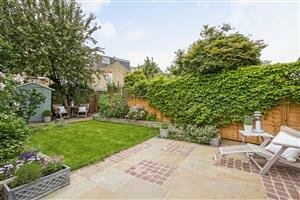 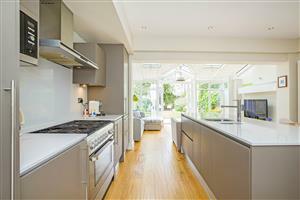 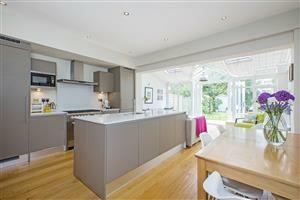 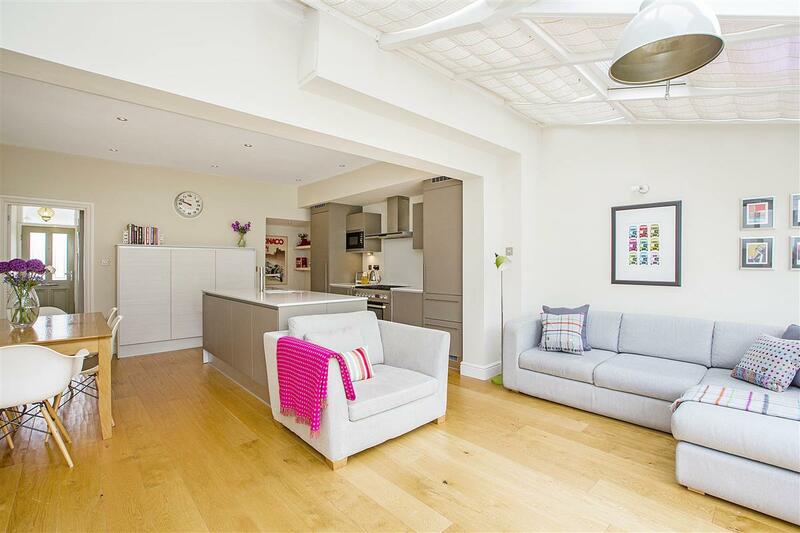 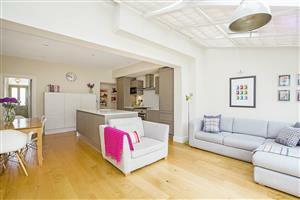 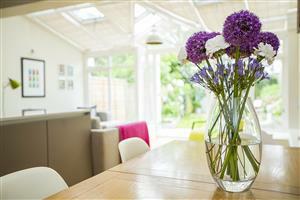 This wonderful property boasts a brilliant kitchen extension, forming the heart of the family home. 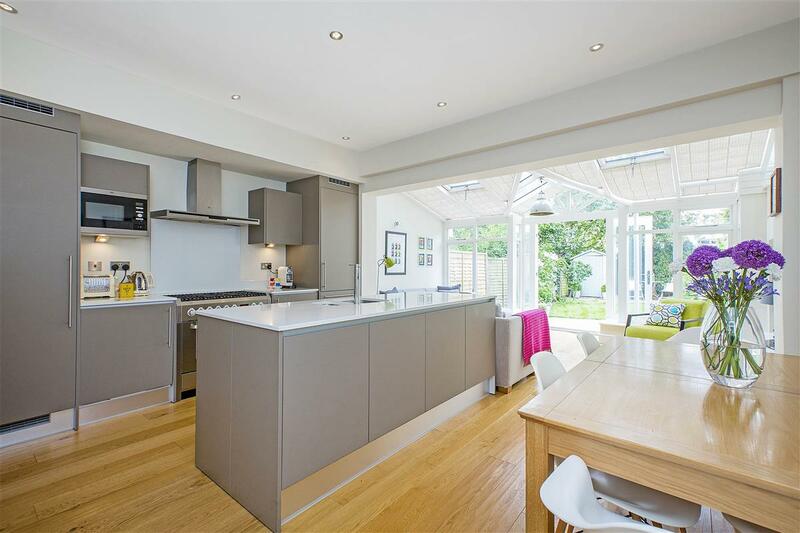 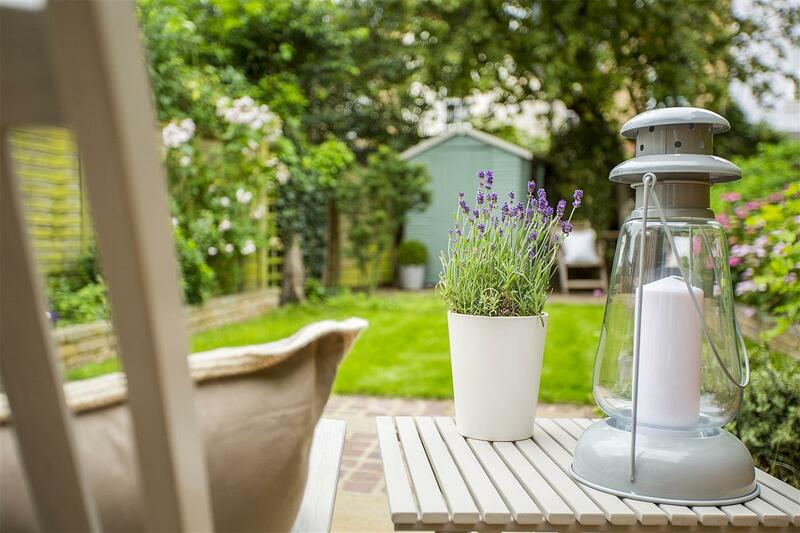 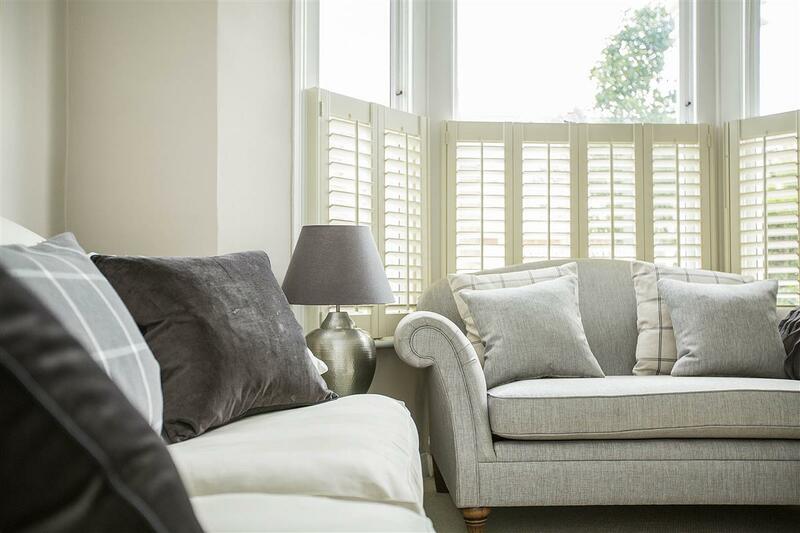 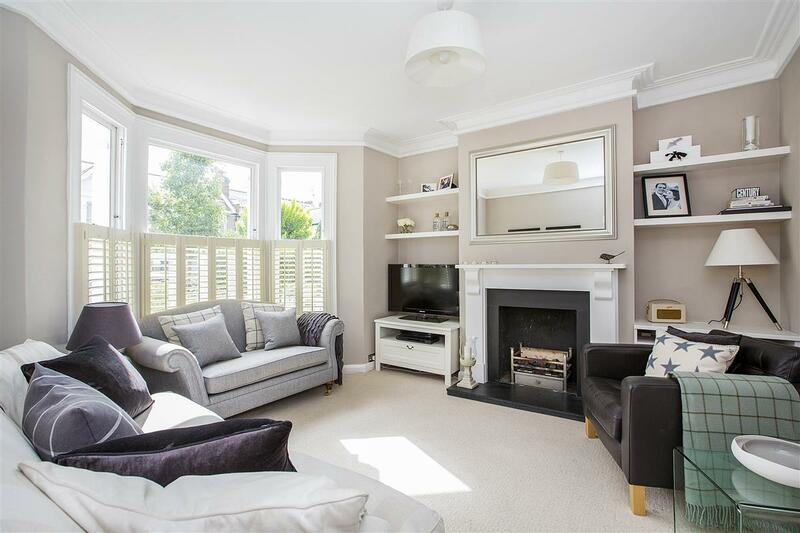 There is ample room for everyday, contemporary living and entertaining, whilst maintaining a traditional feel, with french doors opening out onto a beautifully maintained, West facing garden. 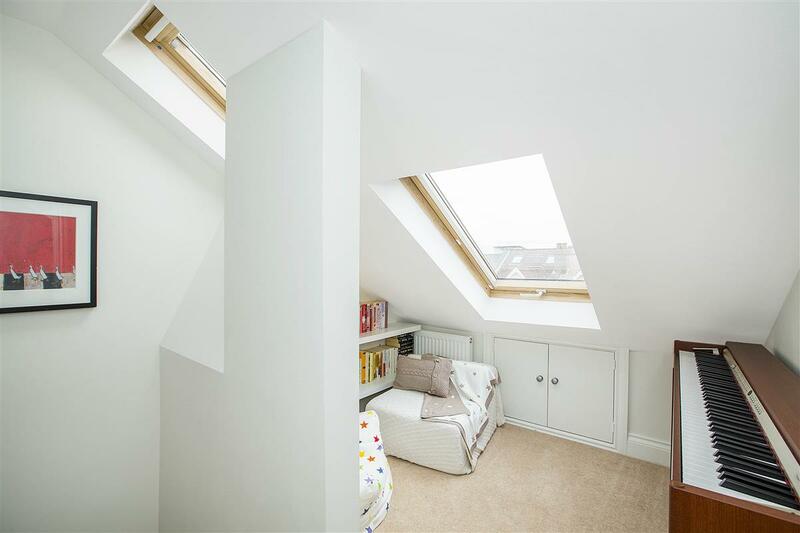 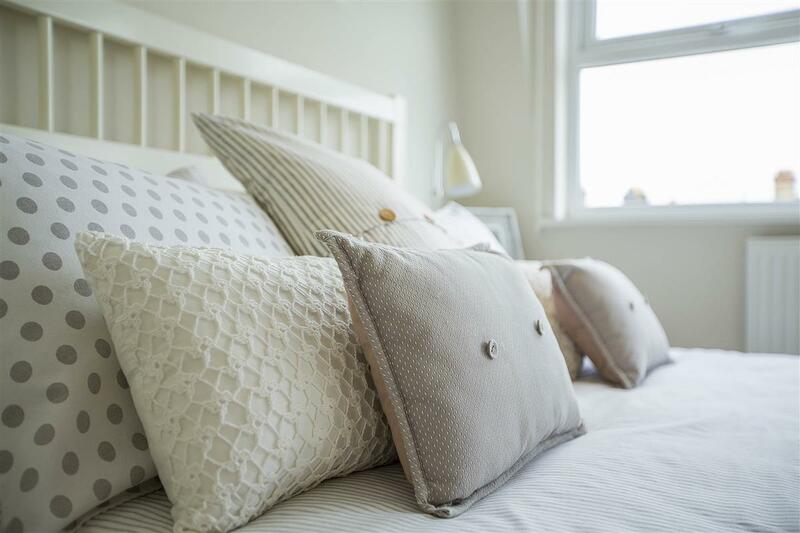 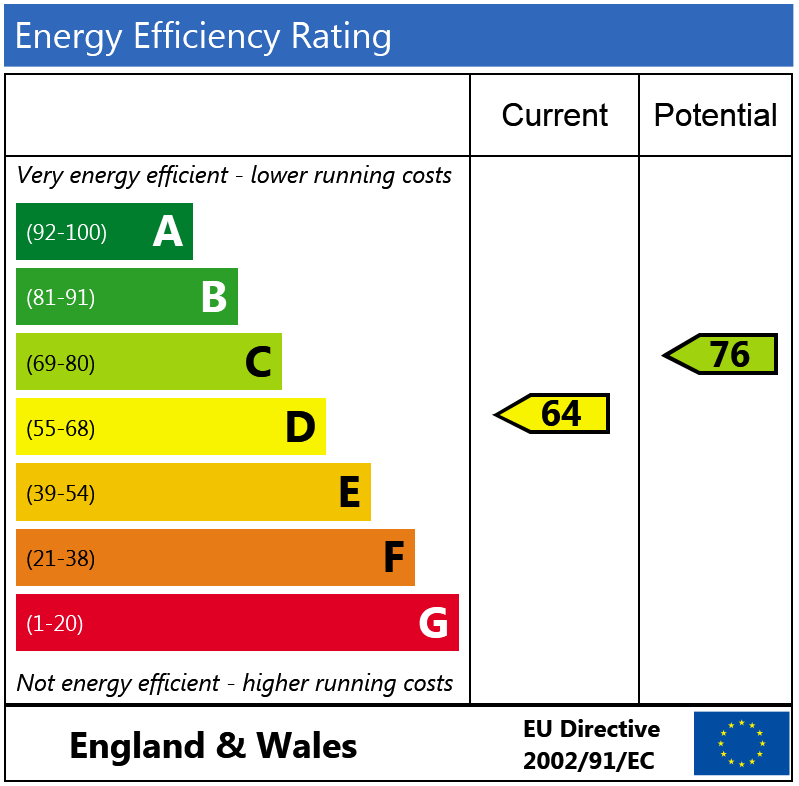 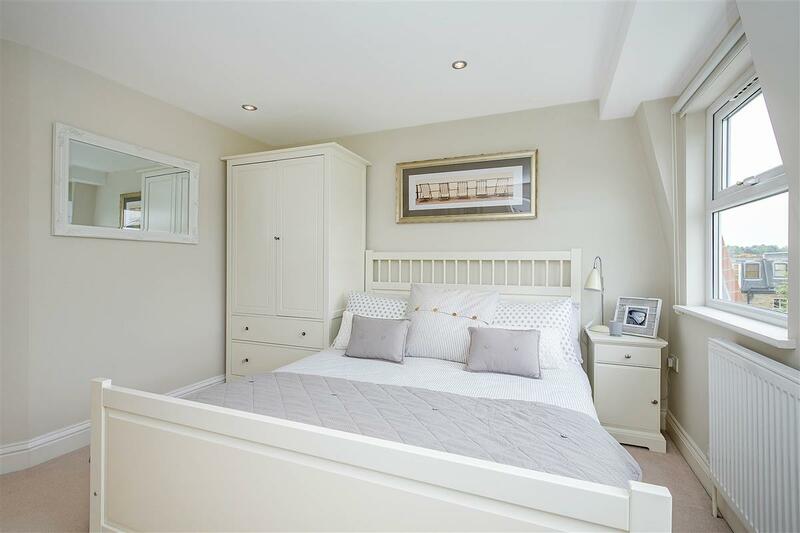 The upstairs floors offer flexible living, on the first floor there is a large principal bedroom, with double aspect windows and the added benefit of a walk in wardrobe. 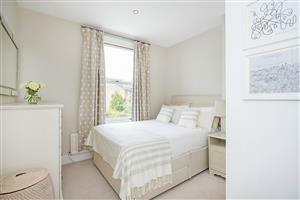 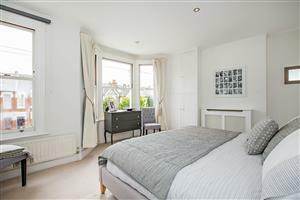 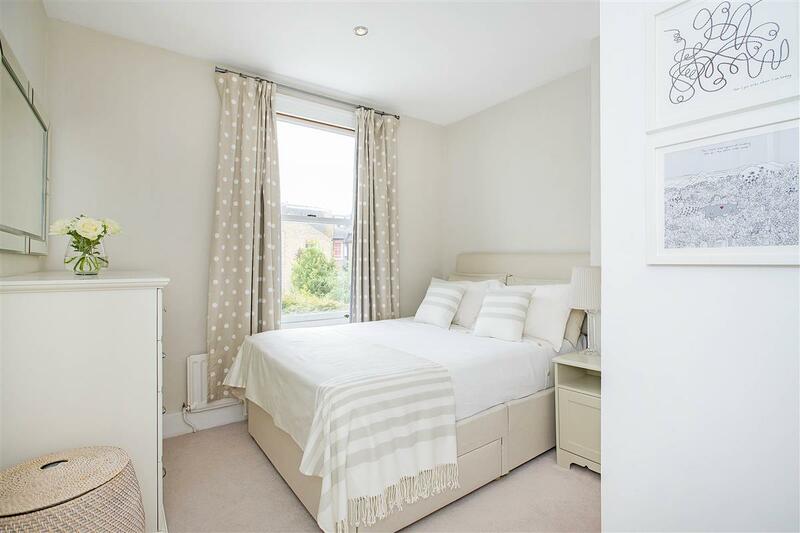 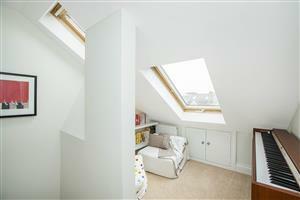 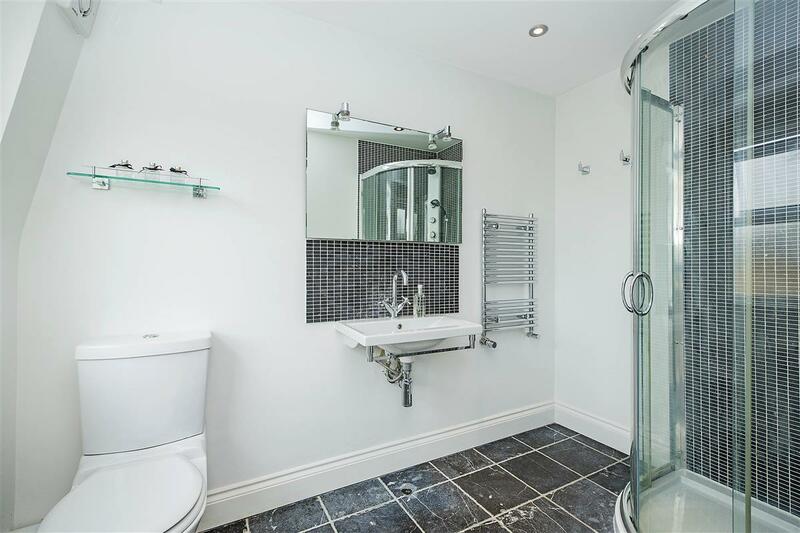 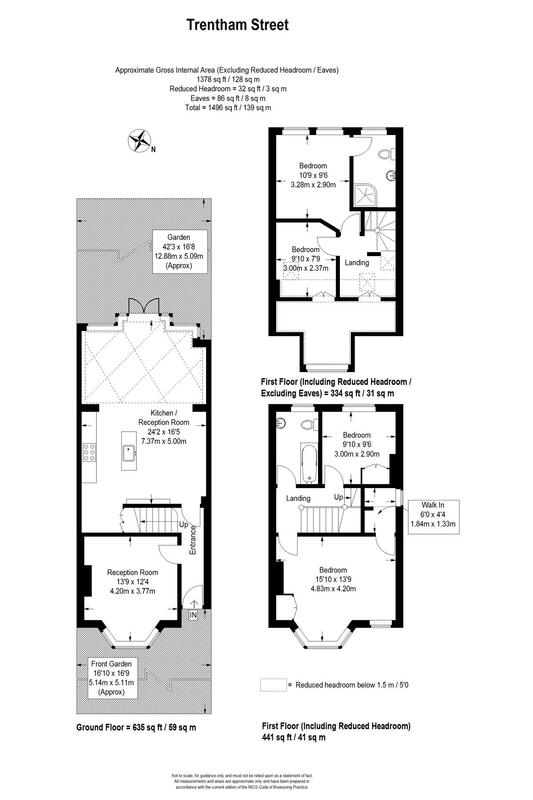 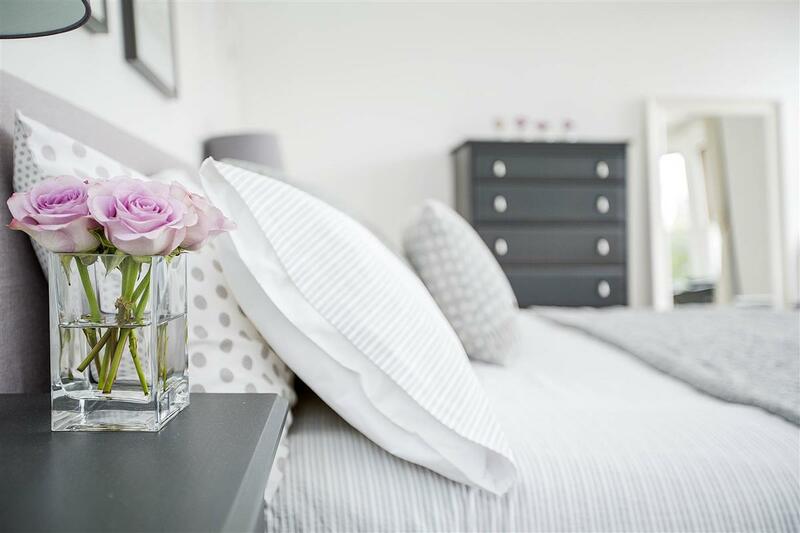 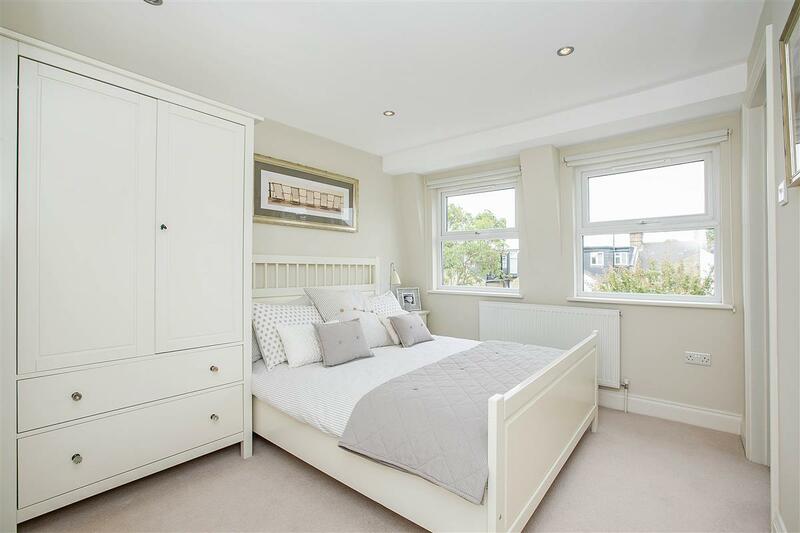 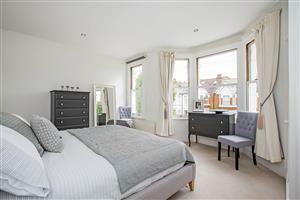 There is a further double bedroom, with built in storage and an impressive family bathroom. 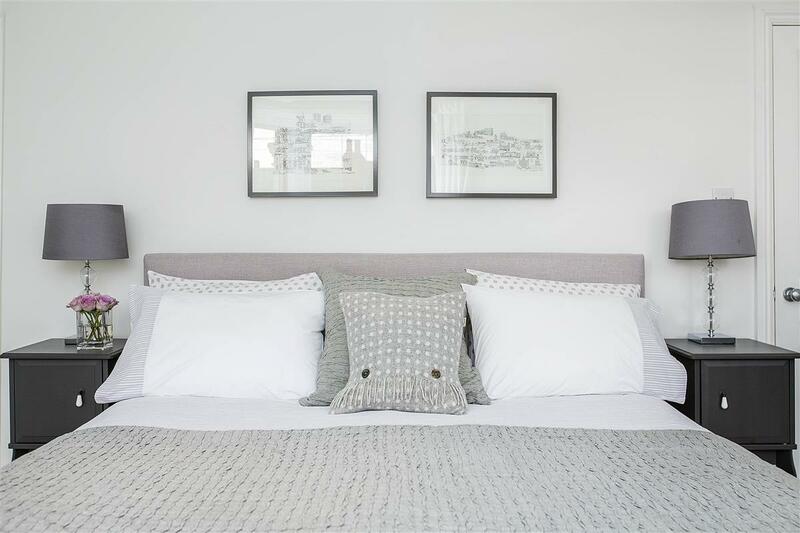 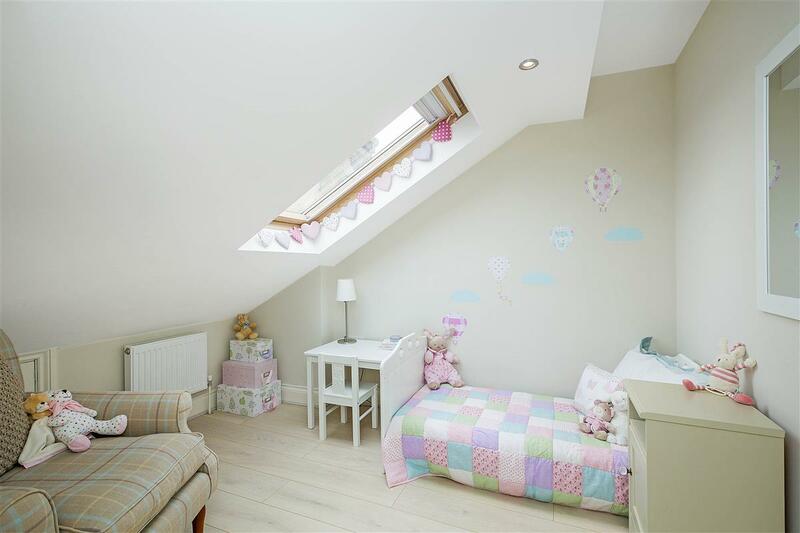 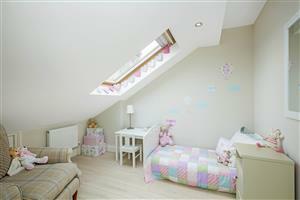 On the final floor, there is an excellent guest double bedroom, with a spacious ensuite serving the room, as well as a further bedroom, perfect for children and a clever landing/den space.